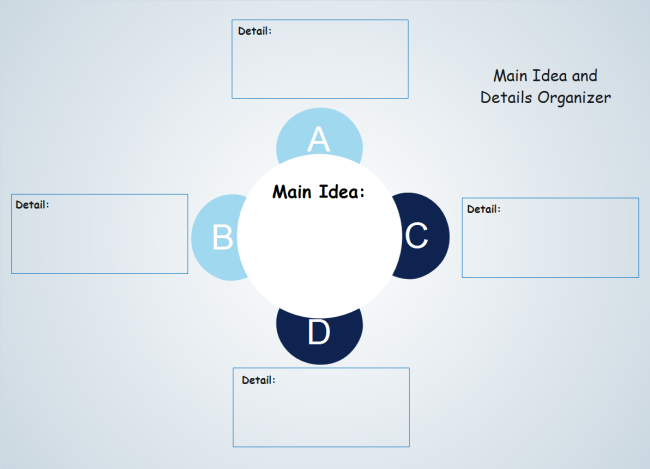 Description: A good looking flower main idea and details organizer helps students organize their thoughts in a simple, visual way. It's available in both PDF and editable format. Click on the button of your choice and save the template for your own use.